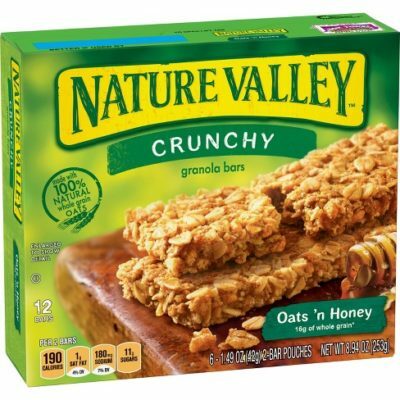 Starting 2/10, CVS will have Nature Valley Granola Bars on sale for $1.99 each. Plus you can add a Nature Valley Granola Bars printable coupon. You can get Nature Valley Granola Bars ONLY $1.49 Each after offers.